He was a murderer and a violent one. I am sure he didn't care if they were in pain or that they died humanely. He also had several appeals so I am okay with his death. I personally would have gone with the injection but he chose the chair. 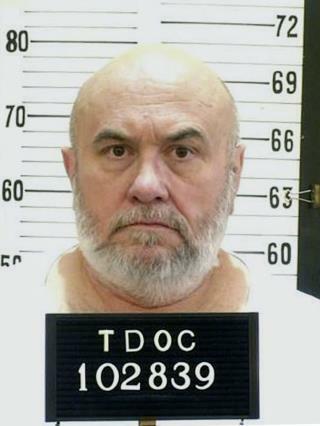 Death row inmates should not extend past ten years and 5 appeals. it's an execution, a punishment for someone who took another's life. when you are purposely ending someone's life, you can only be humane to a point of not doing it in a way which is not quickly and effective. i mean hitting someone with 1750 volts for 30 plus seconds, is going to have a little more than some singed hair or burnt flesh.